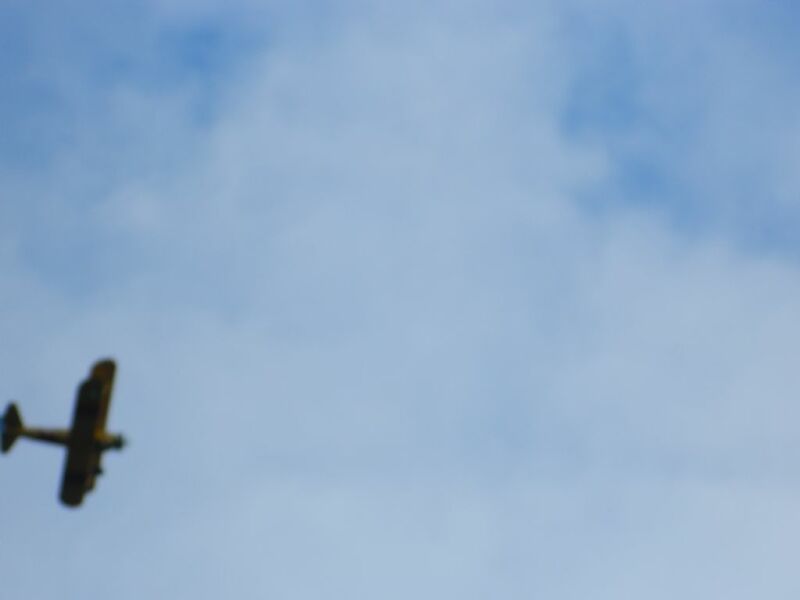 Autumn here...who's been flying ? I have, flown more today than for a long time. Me too, a lot at the field today, lovely and warm, and dry for once. And no crashes. Yesterday our club held a BMFA achievement scheme day. Along with those doing the tests there was a good turn out of general fliers. There were good passes in the tests and unfortunately a few fails but a good day was had by all. The weather was beautiful with sun and light winds. Can't speak for today as I couldn't get to the field but the weather has been good again. Saturday - BMFA Buckmister learning a bit about pylon racing, I was pants but the venue is impressive and everyone very friendly and boy are the top guys super fast! Today, needed to take my son over to Banbury so popped into the local club, great bunch of guys who were in the middle of their aerobatics comp, had a fly in challenging conditions (well I though so!) and their hospitality was top notch! Thanks to all, great weekend! Nice evening, fish n chips and night flying, T shirt weather. Dark dismal day in Cheshire, a few spots of rain but very calm and very warm. Good turn out today n a few visitors. Another visitor flew over, i got a bit of it. After our scale day was postponed from today (8th) to next Sunday 15th) at Ashbourne the weather turned out to be quite favourable with a lightish but chilly westerly and no rain. Not at all as forecast when the quite reasonable decision was made to wait a week. 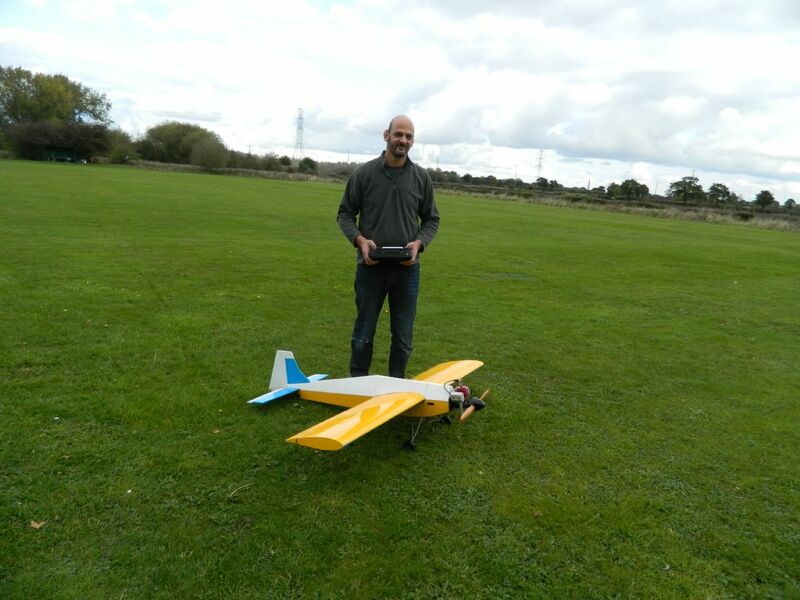 So I went flying with 2 test flights needed (see Forum Members New Models) and came away with 2 successes. I also took my Ballerina which, as always, flew as PM intended And my Fugly which is so short and with small wing span coupled with big flying surfaces that things can get quickly out of hand if you start playing silly, which is what I did - fortunately with very little damage. So, 4 models taken. 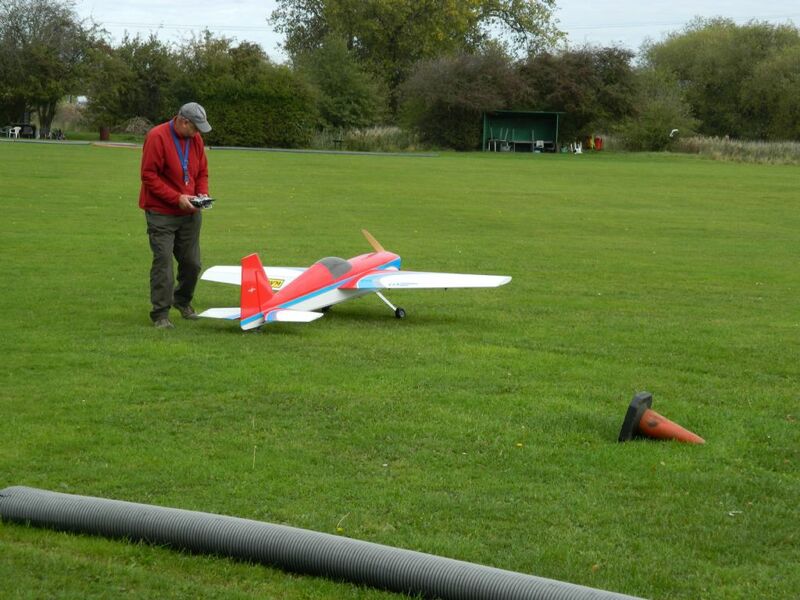 4 models flown and 2 successful test flights - lots of chat and a few laughs - a good day. Laugh 1 was another HK Glue 'n' Go model of a fish. It's so big and flat that as soon as it went cross wind it crabbed across the field. Definitely a no wind flier. Laugh No 2 was an experiment with a scrap 5000 mAH 4S LiPo which was put in a very safe place and charged at 7 amps on a NiCad program. It was surprising how long it took before it inevitably burst into flames. The experiment was filmed so it may well appear on YouTube. Laugh 2a was another abused scrap LiPo with same result. Laugh No 3 was a delta that lost an elevon somewhere 'over there'. It wasn't found but I have it my workshop to make a new one as the owner isn't exactly a builder - perhaps why the elevon fell in the first place. Our lads sit down with goggles on, they kept falling over. I think I would, John. I haven't tried FPV but I wondered if there would be any motion sickness as the ears are telling a different story from the eyes which is one of the causes of sea sickness. 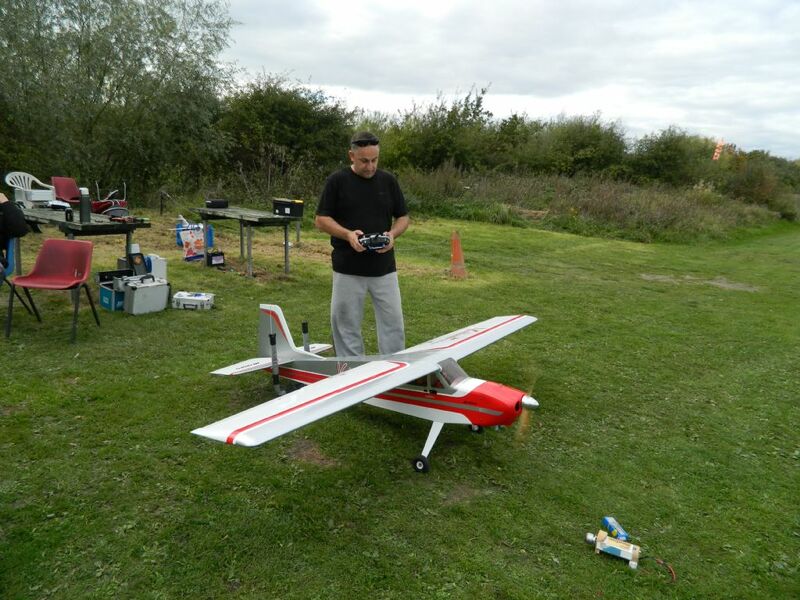 I grew out of sea sickness which tends to be something suffered more by the young (most of the trainees we took sailing suffered when we sailed across the Irish sea) and FPV seems to be an area of model flying that attracts youngsters. It can make you nauseous Geoff. Fingers crossed for a dry autumn/winter. The cold I can stand but ankle deep mud and an hour to pressure wash the car down after a soggy flying session is something I can no longer tolerate. Oh for a tarmac strip and hardstanding in the car park and pits! . I went to my club at Old Warden airfield yesterday morning and was the only one there! Conditions: sunny with light cross-wind - very pleasant. Lovely flying day yesterday at the club field, and again today at a private field. Cloudy but calm. Only downer at the club field, the water table is rapidly rising. 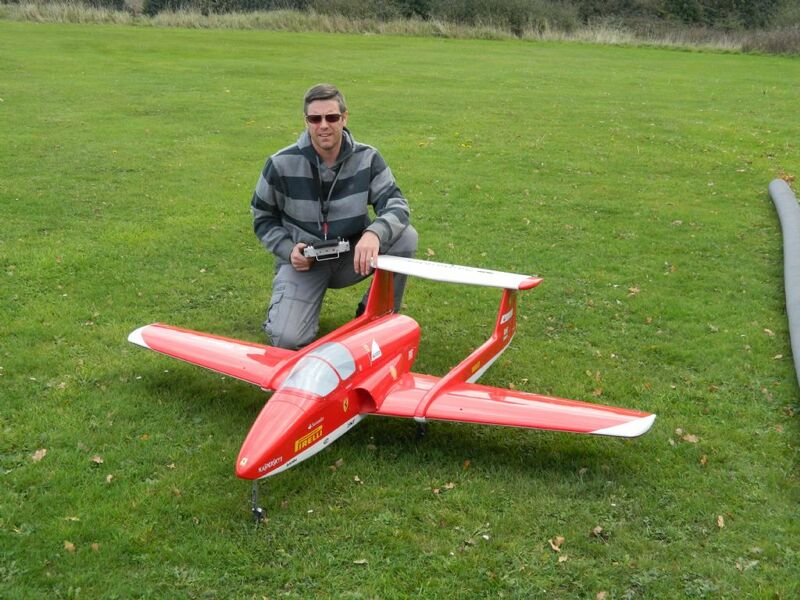 Saw my first electric powered micro lite today at the nearby micro lite field, unbelievably quiet. 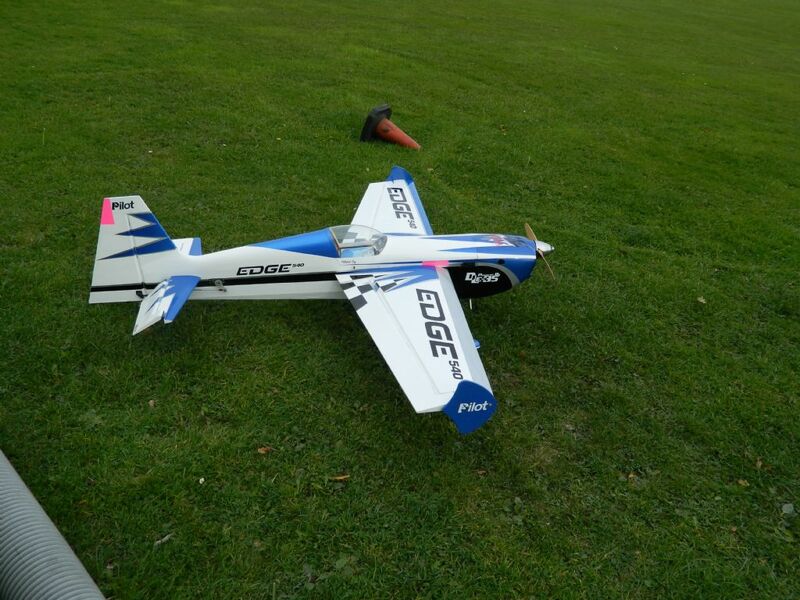 Made in China, cost well over one hundred K, but only costs £2 per short one hour flight. 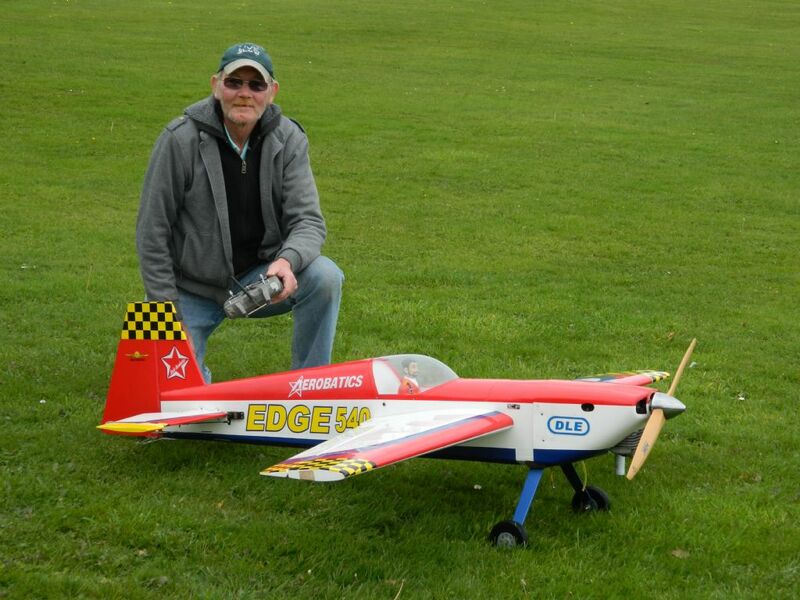 Glad to see the fpv flyers had there spotters with them. Why not publish world wide the rules aren't for us? 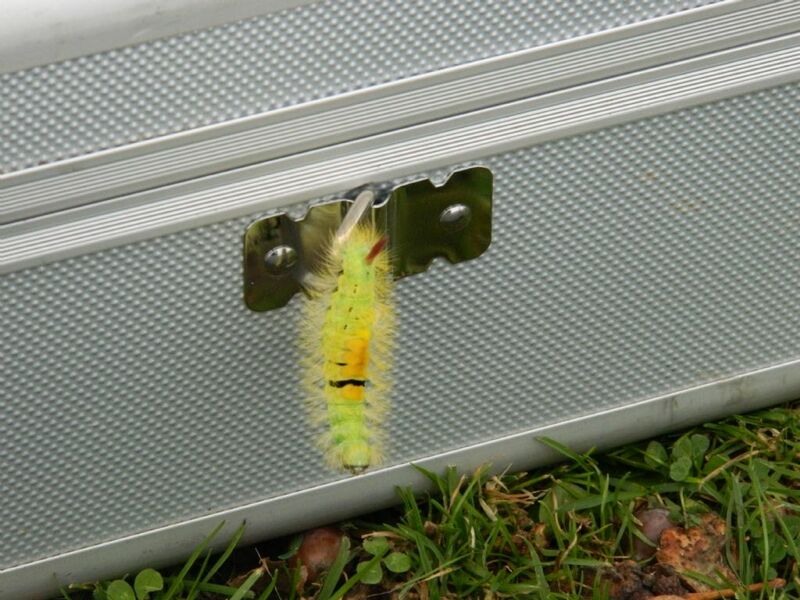 All Forum Topics > Field Tales > Autumn here...who's been flying ?